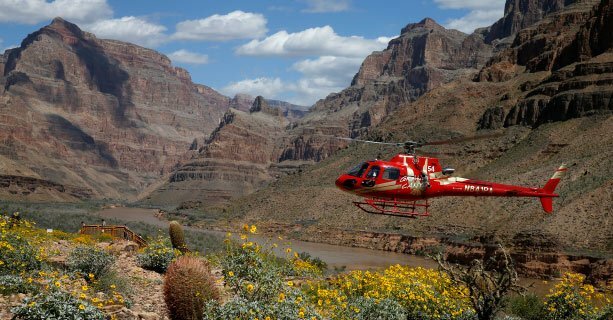 This express helicopter flight to the Grand Canyon West includes VIP access to the world-famous Skywalk Bridge. 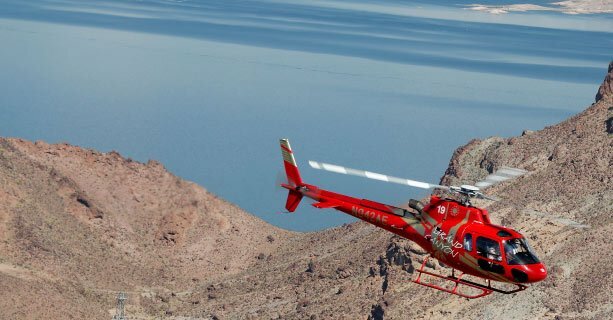 From the sky you'll see Hoover Dam, Lake Mead, the Colorado River, and the Grand Canyon before landing on the West Rim. 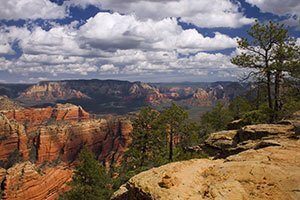 Complimentary shuttle service will transport passengers to Eagle Point, home of the Skywalk. 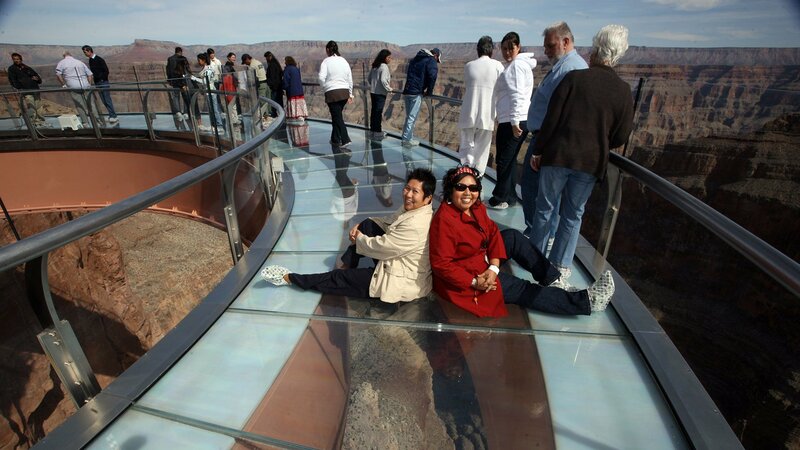 You’ll receive a front-of-the-line pass to experience the magnificent glass-bottom bridge. 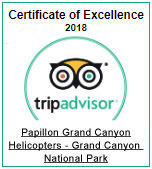 Step out 70 feet out over the Grand Canyon for thrilling views of the canyon a mile beneath your feet. 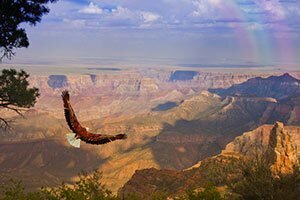 Across from the bridge, you'll discover remarkable views of Eagle Point, a colossal stone formation that resembles an eagle taking flight. 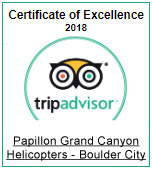 Pose for a complimentary souvenir photo before boarding your helicopter for your return flight. 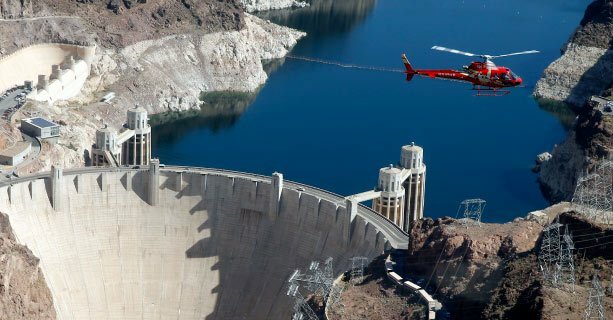 Voo de helicóptero com cenários deslumbrantes sobre a Hoover Dam e o Lake Mead. 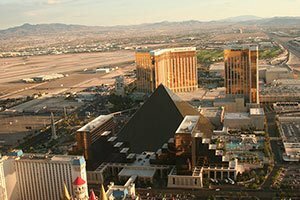 Transporte ida e volta na maioria dos hotéis de Las Vegas. Os visitantes são buscados no hotel. Check-in do seu voo e das atividades. É obrigatório apresentação de documento de identidade emitido pelo governo. 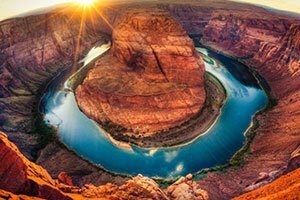 Curta a espetacular vista das Black Mountains, Grapevine Mesa, Hoover Dam, Lake Mead, vulcões extintos e da margem oeste do Grand Canyon. 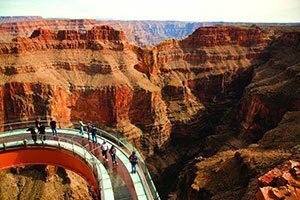 Ao chegar ao Grand Canyon, embarque no transporte expresso para a ponte de vidro Skywalk. Tenha acesso sem fila à Skywalk. Curta a emocionante vista do cânion enquanto atravessa a ponte de vidro. Inclui foto na Skywalk para guardar de lembrança. Os visitantes retornam de helicóptero ao nosso terminal e são levados de ônibus aos seus respectivos hotéis. 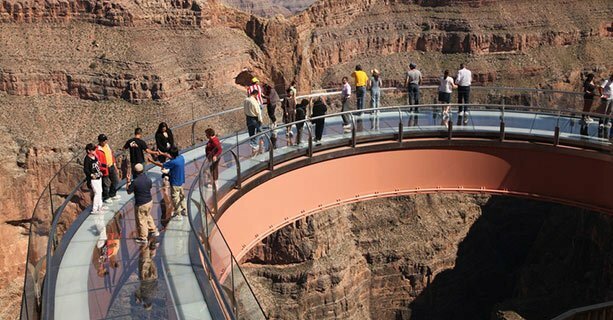 A Skywalk Bridge é totalmente acessível, com rampas e uma passarela pavimentada. É permitido cadeira de roda na ponte de vidro.